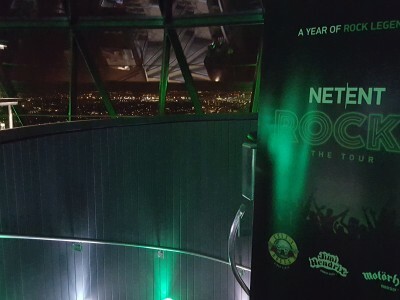 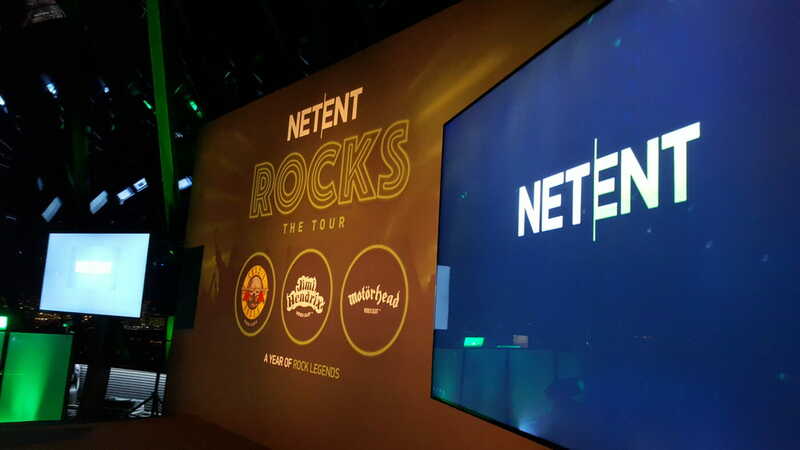 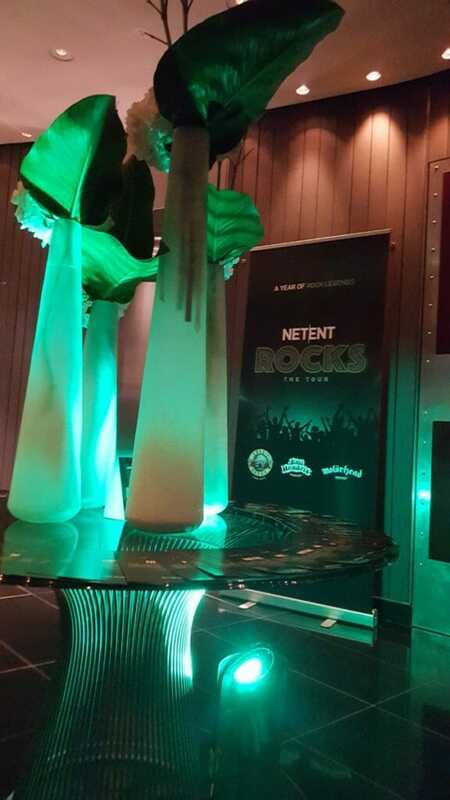 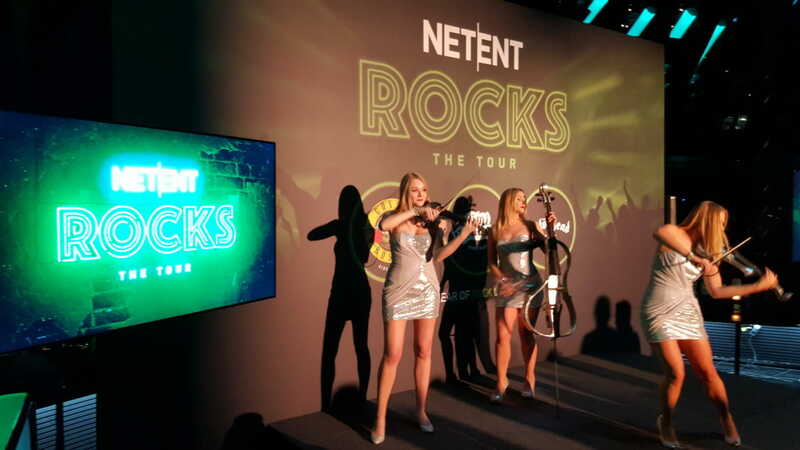 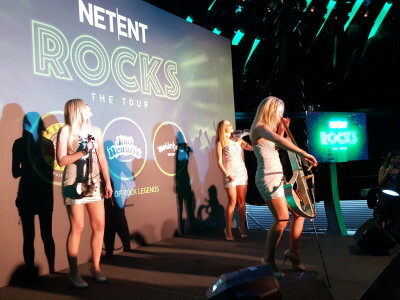 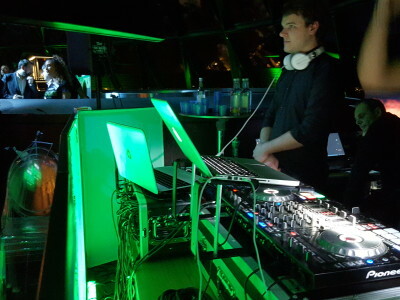 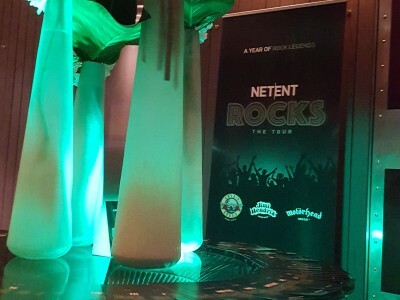 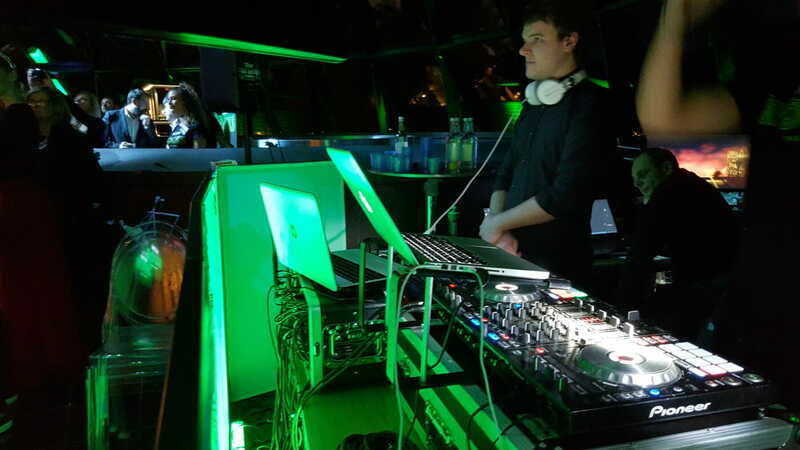 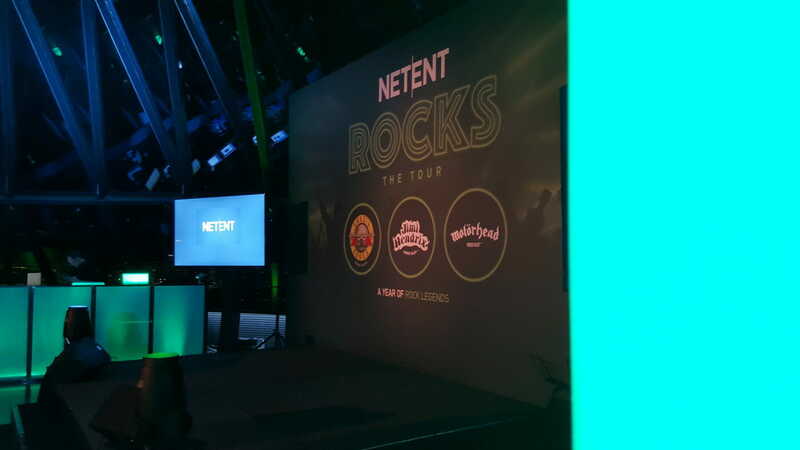 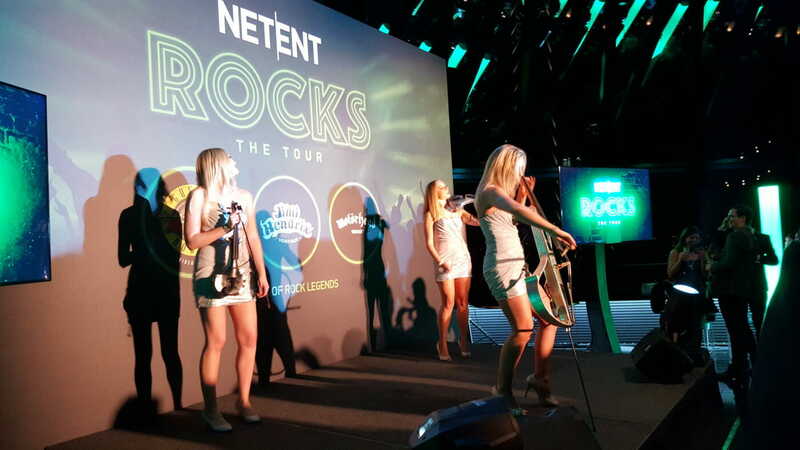 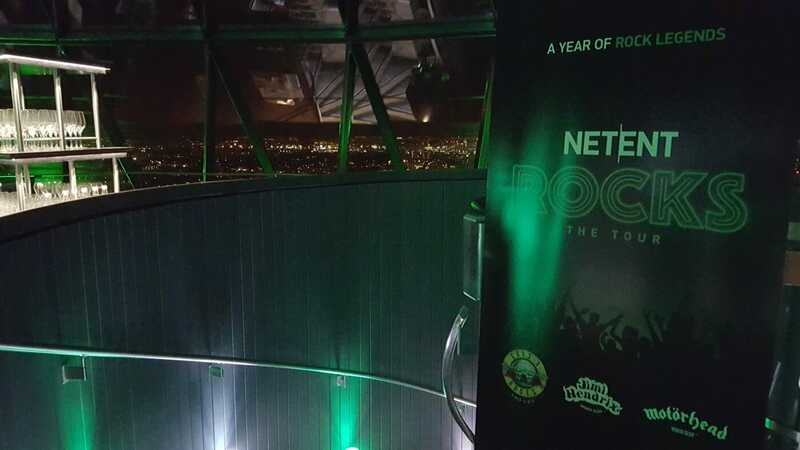 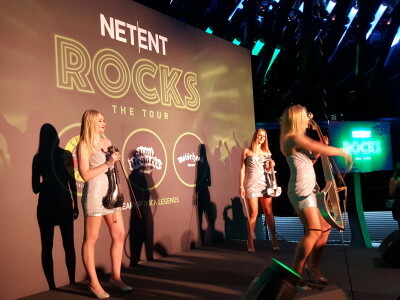 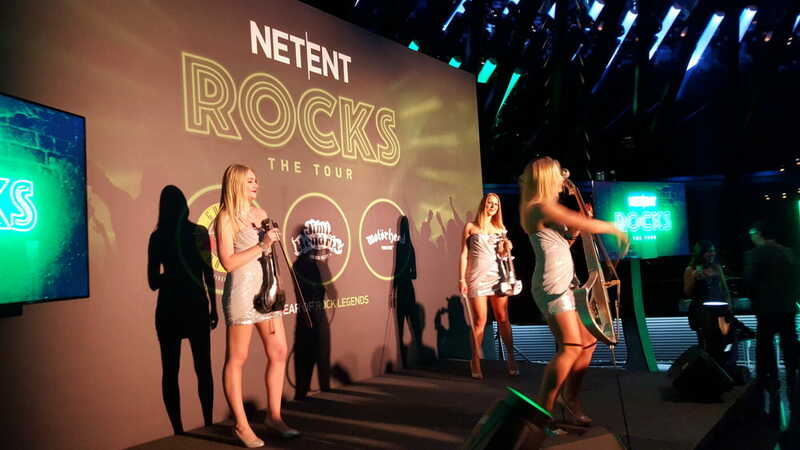 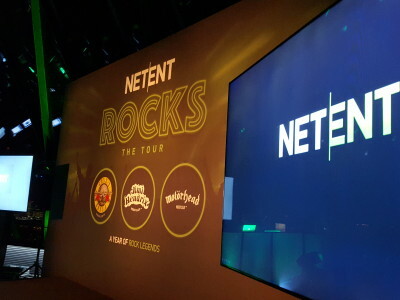 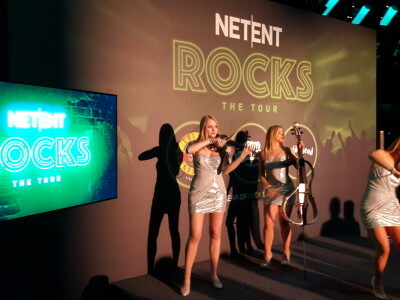 NetEnt, a popular online gaming site are launching a selection of new rock star themed games and to celebrate hosted a launch party at the Searcys The Gherkin. 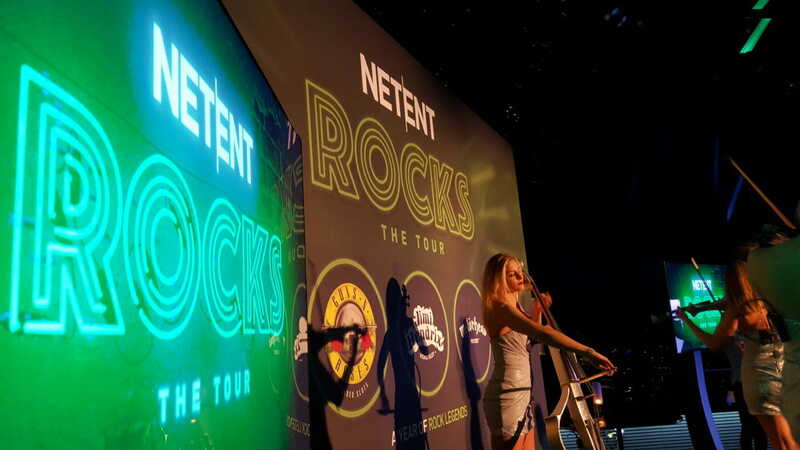 Our graphic designers created a large branded set back drop, fitting perfectly within the iconic space. 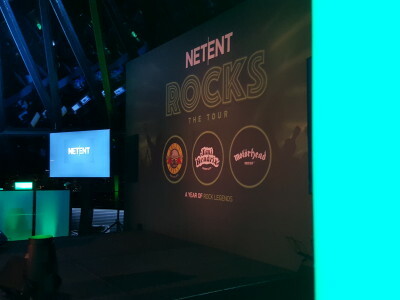 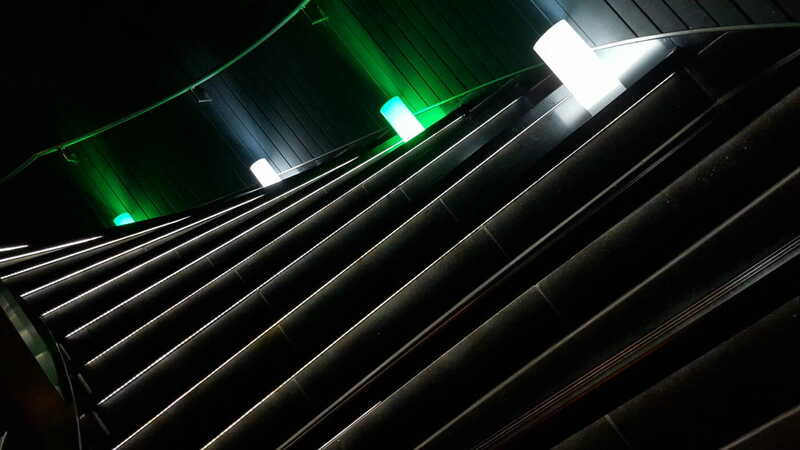 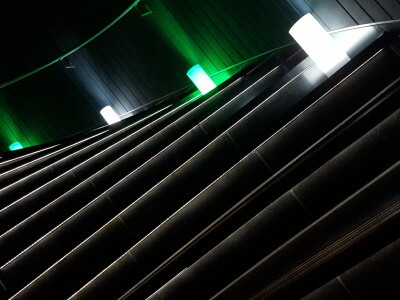 To complement the set design we provided a series of lighting options that echoed the brand and added to the already pulsing atmosphere.